It was Sunday, Oct. 14, 2018, and a beautiful sunny fall day in the Beach. I had just returned from a bike ride on the Leslie St. spit. 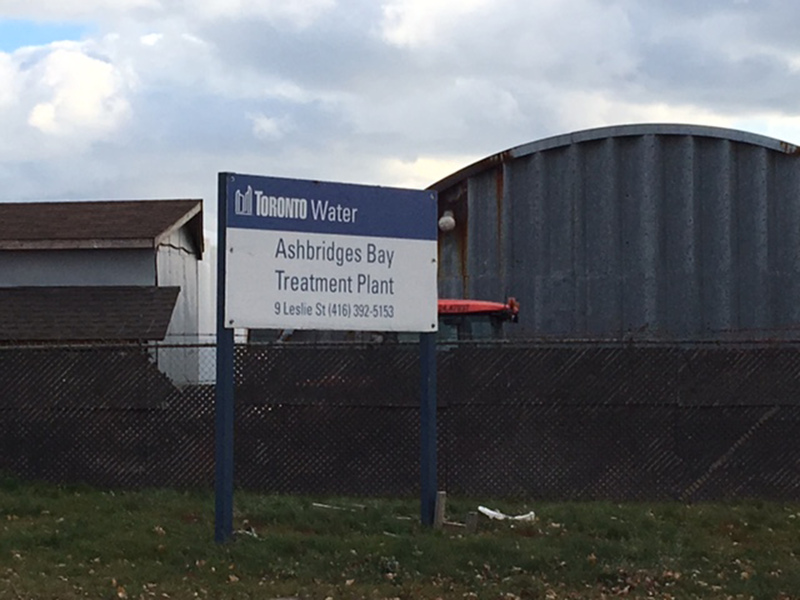 As I turned onto the Martin Goodman Trail, the gut-wrenching stench emanating from the Ashbridges Bay Treatment plant assaulted my senses, for likely the 100th time. We’ve been hearing that this problem will be fixed since the Jakobek era (remember when they burned the toxic waste?) yet nothing has changed. Civic politicians have tried to distract us with movies in the park and schemes to tear down the Gardiner (and dump thousands of vehicles onto our local streets), yet they can’t seem to address this most basic of issues. Think about it. Have you ever been to a modern first world city that has a sewage air pollution problem like ours? We had an election recently. Let’s hold Mr. Tory and Mr. Bradford accountable. Ask the winners how they will specifically solve this problem, now.